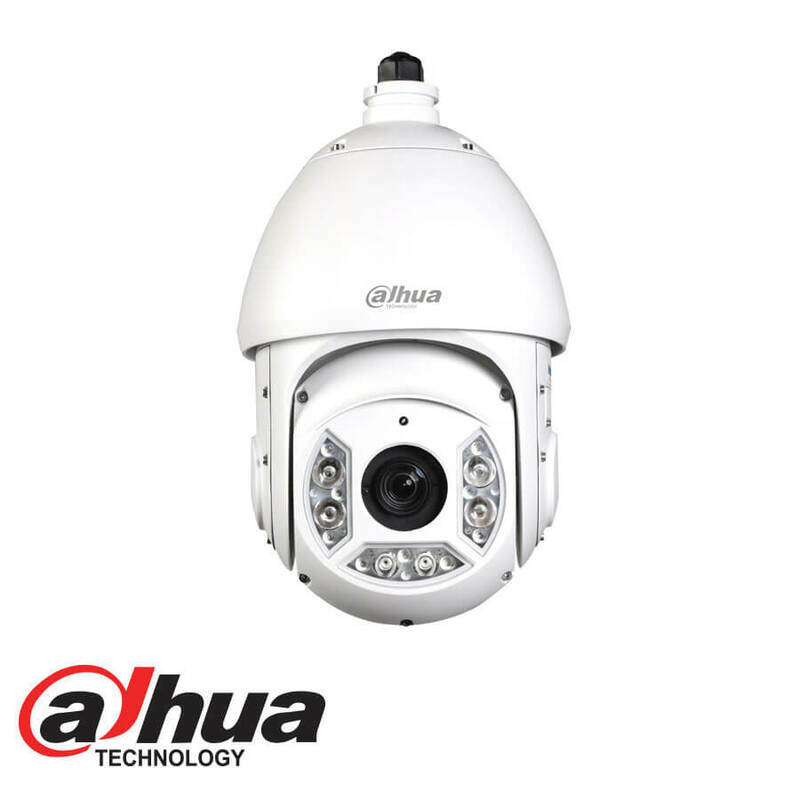 Featuring powerful optical zoom and accurate pan/tilt/zoom performance, the camera can provide large monitoring range and great detail. 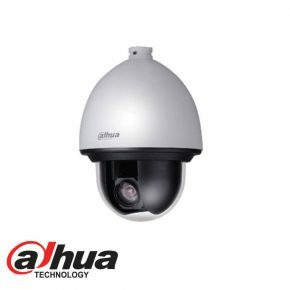 It is equipped with quick and smooth control, high quality image and good protection, which make it can meet most of the requirements of video surveillance applications. 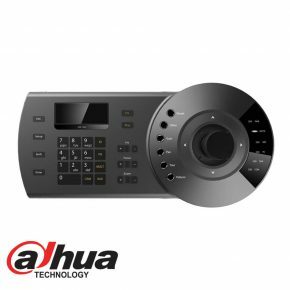 This feature controls the pan/tilt/zoom actions of the camera to automatically track an object in motion and to keep it in the scene. 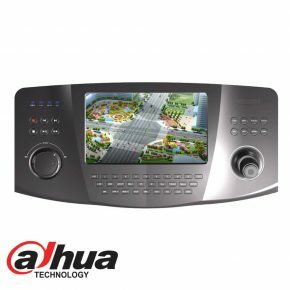 The tracking action can be triggered manually or automatically by defined rules. Once a rule is triggered, the camera can zoom in and track the defined target automatically.